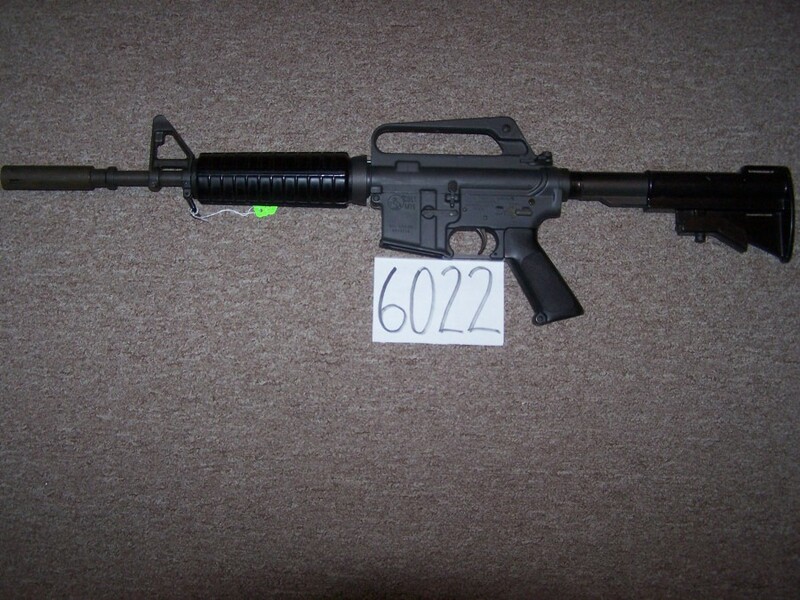 Colt M16 Factory Carbine in excellent condition. This Vietnam era gun has 11.5″ barrel and is fitted with the original Colt moderator suppressor. 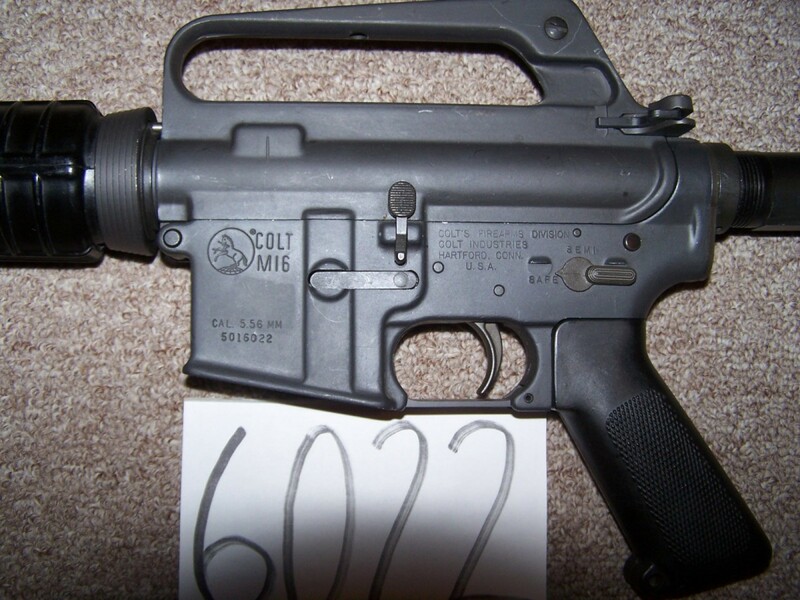 This is the civilian version of the Colt XM177. 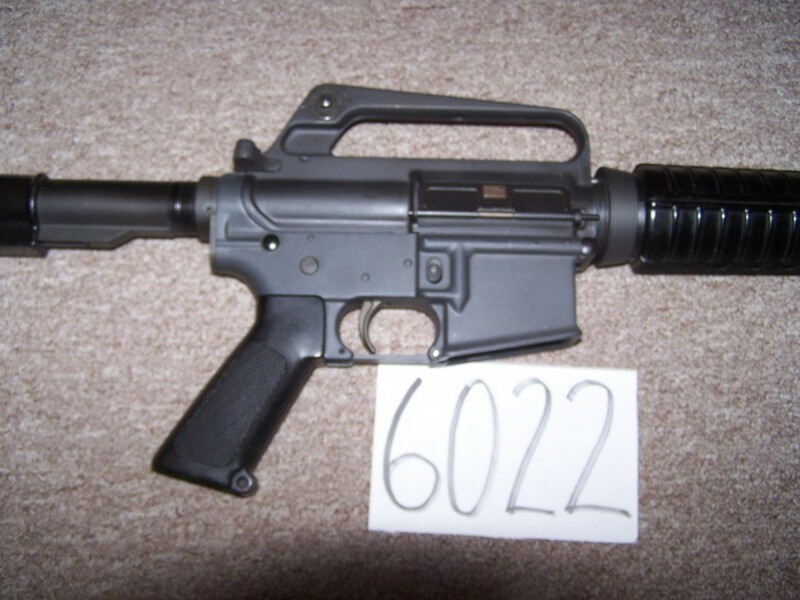 The form says model 639 Commando but the receiver does not have the 639 stamp.